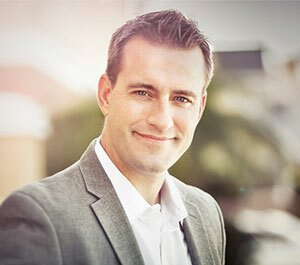 Hi, I'm Mat Boggs, bestselling author of Project Everlasting: Two Bachelors Discover The Secrets of America’s Greatest Marriages, and founder of Cracking The ManCode! My mission is to increase love in the world, one heart at a time... and I've dedicated my adult life to helping women find and create extraordinary relationships with high value men. You can read more about me here and grab an amazing resource for your journey called "The 5 Feminine Qualities High Value Men LOVE" right here. Thanks for visiting!